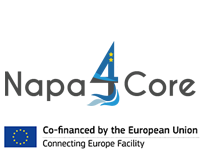 On 14th March 2019 the NAPA4CORE Steering Committee was held in Koper, hosted by the project Coordinator, Port of Koper. The meeting, attended by the INEA Project Officer – Mr. Edouard Gatineau, aimed to monitor the state of the art of the activities foreseen and coordinate the next steps concerning the Action. To this regard, project partners presented to the Project Officer an overview and progresses of the activities carried out, providing a detailed update on the results achieved so far. Furthermore, partners discussed on the upcoming challenges concerning the Action. 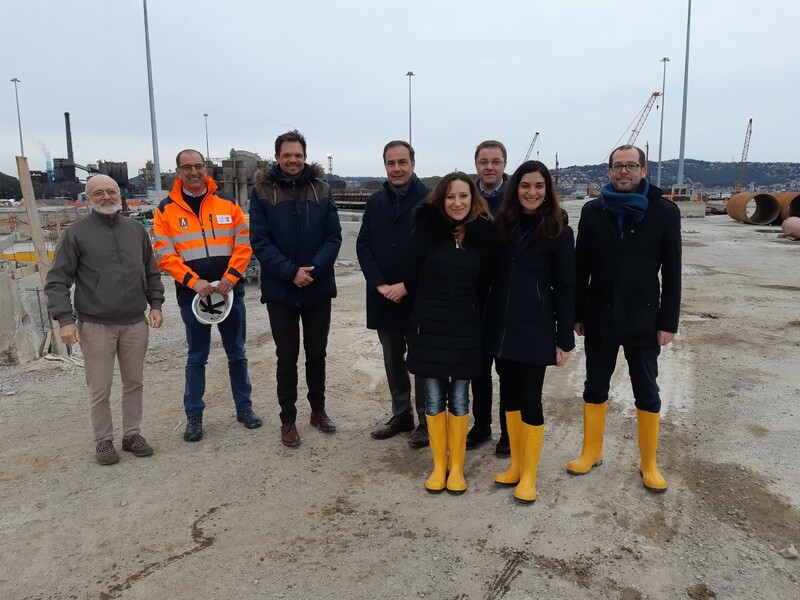 Following the meeting, the Project Officer visited both the site of the port of Trieste and the port of Koper in order to verify the progresses of the works co-financed by the NAPA4CORE project. In the port of Koper, the group had the opportunity to make field checks of the completed activities as well as to verify the locations where future activities for NAPA4CORE are foreseen. The attendees saw the trucks 21a,b,c and the RMG trucks at the CT, the truck 18c where cars and containers are loaded/unloaded and in addition to this, they were also able to ascertain what will be the location in which the Bertoki gate and berth 7d will be built or where the berths 7a, 7b and 7 will be reconstructed. Meanwhile, the project’s promotional campaign carried out by RAM in collaboration with project partners, proceeds: Napa4core will be presented at Munich Transport and Logistics Fair that will be held from 4th to 6th June 2019.